Real Valladolid supporters showed their contempt towards the Video Assistant Referee (VAR) by giving the system a taste of its own medicine. 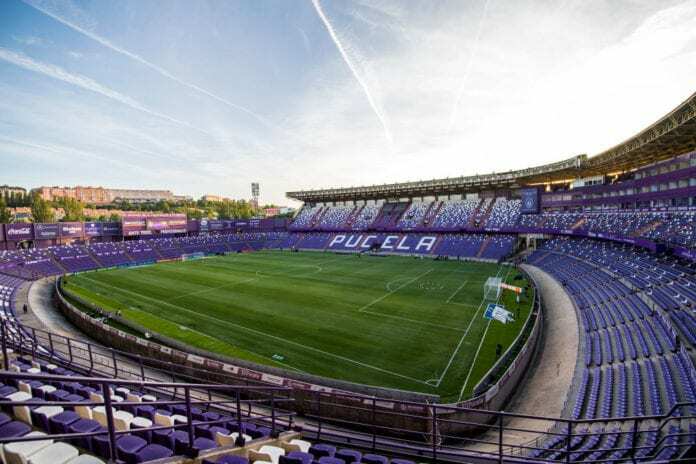 In a La Liga match against Celta Vigo on Sunday afternoon at the Estadio Jose Zorrilla, Valladolid fans whistled and held up around 16,000 red cards in the stands in the opening two minutes of the game. This was a protest against VAR for who the Valladolid fans felt had made some unfair decisions against their team over recent fixtures and took last weekend’s home game to let their feelings be known. The home supporters were soon silenced, however, when a mistake from Valladolid’s Míchel in the area enabled Celta to nick the ball in the area with Pione Sisto scoring a brilliant opener with his left foot to put them ahead in the 16th-minute. Shortly afterwards, the Valladolid fans were incensed again by VAR when referee Sanchez Martinez consulted the technology and decided against awarding new signing Sergi Guardiola a penalty on his debut following an incident with Celta’s Hugo Mallo in the area. But La Pucela soon made got back on level terms in the second half when Oscar Plano equalised in the 55th-minute with Keko Gontan later completing a comeback 2-1 win by scoring the second goal 11 minutes later. “I’m excited for the faces of the players and for the people’s reception,” said manager Sergio Gonzalez on the club website. “Between VAR, failed penalties, and other situations, there was a lack of confidence in the team. This result has to be used to show what a good team we are. 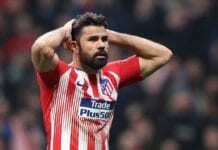 The win on Sunday ended Valladolid’s five-match winless run in La Liga and moved them five points clear of the relegation zone.